Robert’s practice currently focuses on construction defect and property damage litigation throughout the State of Florida. Prior to joining Kubicki Draper, his practice also included litigation involving motor vehicle accidents and premises liability. 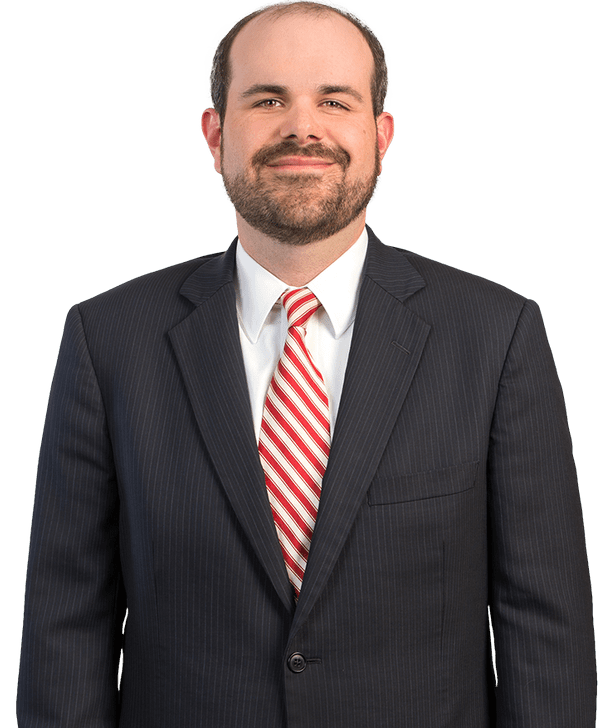 To date, Robert has assisted clients in obtaining two defense verdicts, a dismissal for fraud upon the court, and a per curiam affirmance on appeal. He is also licensed to practice law in the State of Alabama. Before relocating to Southwest Florida in 2015, he practiced law in South Alabama and Northwest Florida. Robert has prior experience in journalism and state government. Outside of the office, Robert enjoys spending time with his wife, Asma, and their Brittany Spaniel, Beau. He also enjoys golf, duck hunting, and Alabama Football.